911uk.com - Porsche Forum : View topic - Anyone at the Nordschleife this weekend 25-28th Aug? 911uk.com Forum Index > Trackdays, Road Trips & Drives > Anyone at the Nordschleife this weekend 25-28th Aug? 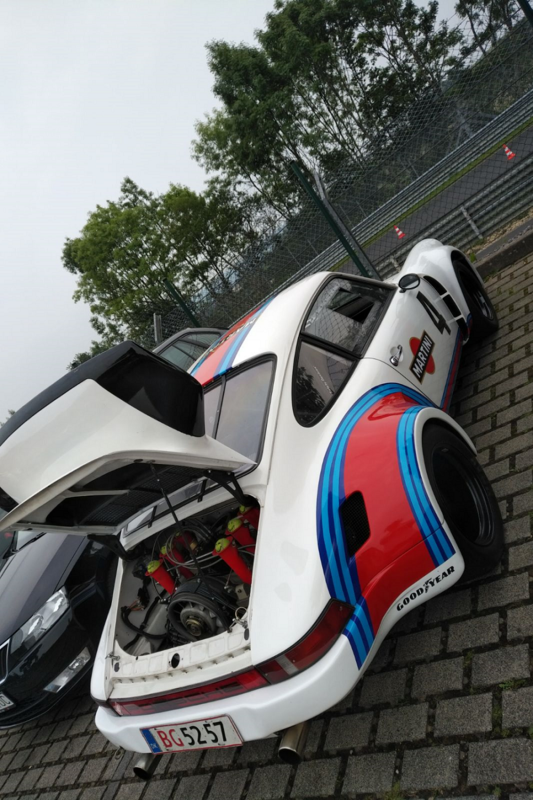 Posted: Sat Aug 26, 2017 8:09 am Post subject: Anyone at the Nordschleife this weekend 25-28th Aug? Got here and forgot how busy it can be. There is a bloomin' concert until 0400 tonight and Saturday night. Not only that but there is a road closure on the 410 by Bettledorf (15 km from the track) and as usual the German diversion signs don't actually tell you that you are still en route the the Nurburgring they only give the next town. Anyway car parks seem to be closed and only the Lindner was not booked. Oh and forecast is rain Sat and Sunday. Today it seems to be drying out. There are a few guys over there doing DN18 on Monday. Yes, I did see the posts on PH but I know that 911UK members are not risk takers and are less likely to go for Touristfahrten. 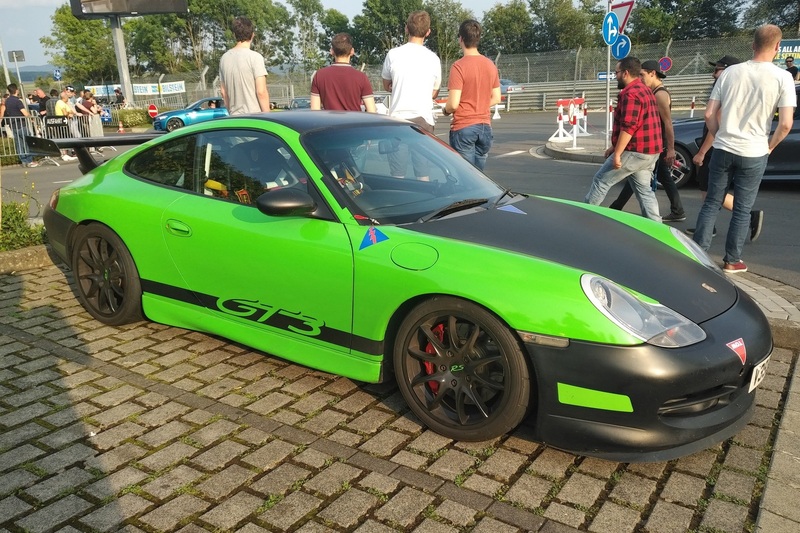 The track day is organised by Destination Nurburgring. If you go on their Facebook page, there are some really nice pictures, including that RSR and also Nico Hulkenburg enjoying his day off, straight after the F1 in Spa, in a 991 GT3 RS. Yes I have been on a DN trip. The last one was an April one (14?) Where the temperature was sub zero and the first day was GP only as the track was still undergoing work. Not my cup of tea at all - GP track that is.